Do you give cards as gifts? Click Here and Here to view the sizes for the boxes and sleeves. Thanks for Joining me this month, I had a great time hosting, and thanks Sooo Much Lawn Fawn for sponsoring us! remember this challenge is open for a few more day's, I'll be back July 2nd to announce our winner see you then! So Happy to see so many entries this month, good job ladies! I just wanted to remind you that the challenge is still open : ) and will be till midnight PST on June 30th. Just because Fathers day is over doesn't mean we need to stop making guys cards, and hey it doesn't even have to be fathers day to give Dad a card! So Keep them coming! Remember only 4 entries per person, and any project as long as it follows our theme and has a die or has been embossed through your machine. Also if you find a card made after the 1st of June that fits our theme and rules be sure to send them over here. We'll see you back here for one more post Friday before the challenge ends and the winner will be announced July 2nd. The Great thing about inspiration is it can come from anywhere, whether it's outside, in a story, or even a tea cup, and now you can find those things just by searching on the internet. 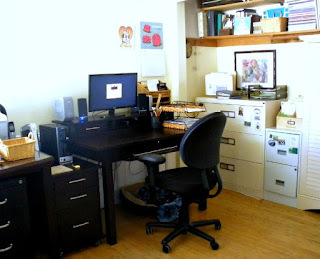 As card makers and crafter's we are always looking for idea's where ever we can find it. Thanks for stopping by! I hope you can use this cute image, We'd love to see what you came up with using this or another google doodle, just give us a link to your blog or flickr photostream sharing the doodle you used and your creation, in the comments below. Though I have never met Nancy personally, and we don't always keep in touch, she has been a very dear friend of mine, encouraging me in so many ways... and her cards are awe inspiring! Below are 4 cards I have picked out as favorites from her flickr photostream. All very unique and beautiful in their own right. Thank you So Much Nancy, for sharing with us this week, your tutorial was awesome and it was fun getting to know you better. I need an Applause audio clip, but I guess your lovely comments will have to do, please give her a shout out become a follower of her blog and thank her for a wonderful week . It was great having you Nancy!!! A Fun Tutorial with Nancy! 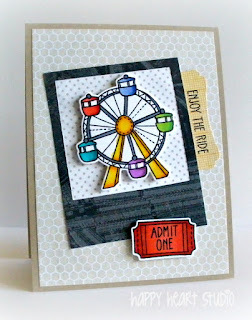 Our guest designer Nancy will be taking over today with a fun tutorial, I hope you enjoy! Repeat step 2 a few times to layer color, drying with heat tool each time. 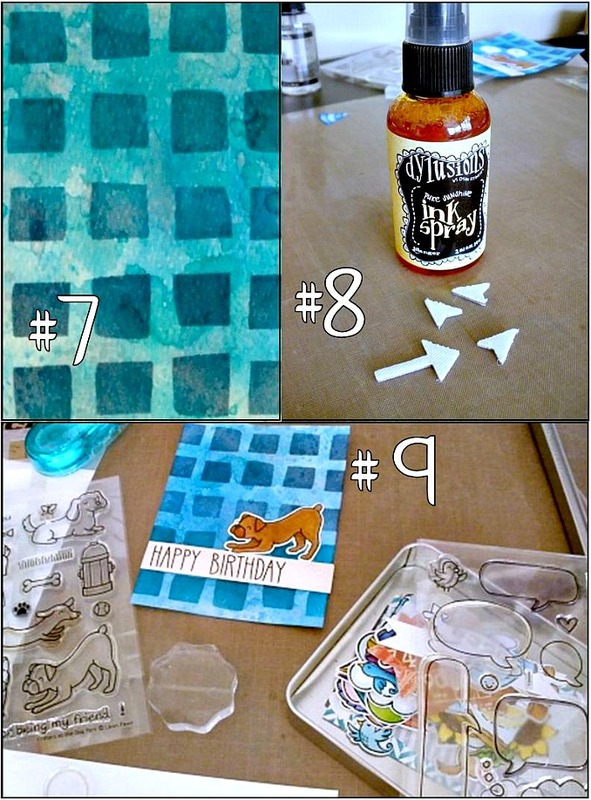 #9 Add the finishing touches to the birthday card. I raided my stash of Copic colored and die cut images for the dog from Lawn Fawn’s Critters at the Dog Park. I stamped and die cut the word bubble from A Birdie Told Me, then I stamped the greeting from So Much to Say on a strip of Studio Calico paper. That was Fantastic Nancy! and I know I can speak for our whole team, I will definitely have to give it a try. This has been a Great Week! 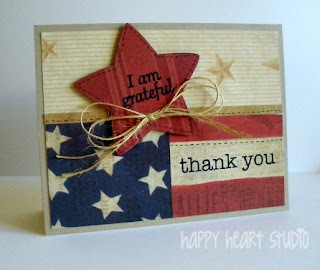 and I can't wait to share some of my favorite cards of hers this Friday. 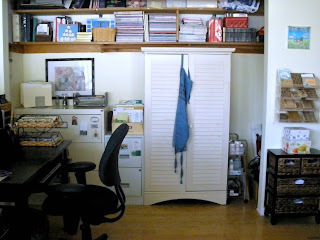 Guest Designer of the Month..... Nancy Krueger! · Tell us a little about yourself- I’m a wife, a mom to 2 grown sons and Grammy to the cutest little boy on the planet! I’m a dog-lover and currently have 2 formerly homeless pups, a tiny Chihuahua and a good-natured Golden Retriever. I work behind the scenes with Lawn Fawn and also do marketing and design work for a LSS. 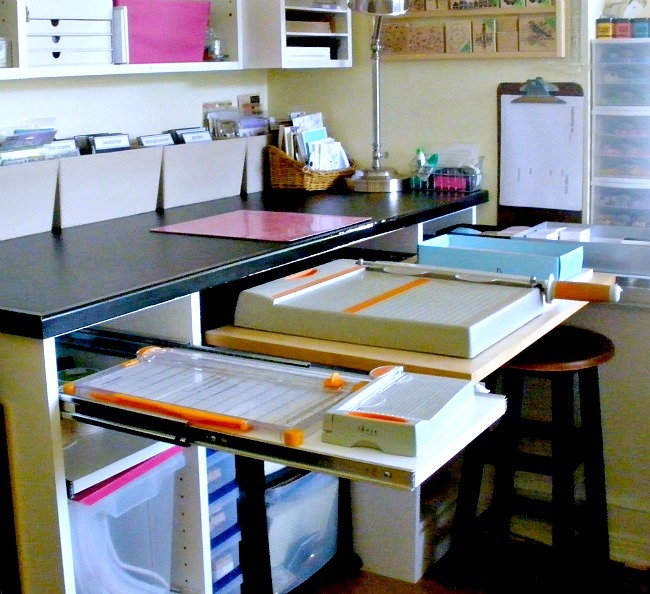 · How long have you been a card maker/scrapper & when did you start? I bought my first rubber stamp in 1987; it was an adorable Teddy Bear bookplate by Hero Arts. I was immediately hooked and I've been adding to my inventory of stamps and crafting supplies ever since. I love making cards and tags because of the instant gratification but I also like to dabble with mixed media projects and have recently started an art journal. I'm also a recent convert to scrapbooking so I can chronicle my grandson’s life. · Do you follow sketches or dive right in? I get ideas from sketches but I rarely follow them exactly. Mostly I just get started with a kernel of an idea and hope it takes me somewhere good. · How many projects do you make a week? Since my work sometimes involves creating cards and other paper crafted projects I usually have limited time to make things for myself. If I make a card or 2 each week I’m doing good! · What is your favorite tool (what can't you create without) & why? Now that I’ve added so many Lawn Fawn dies to my stash, my Big Kick Die Cutting machine gets lots of use. · What at the moment is your most favorite thing to do on your project? I’ve been doing lots of practicing with Copics lately. I love how colored images can really make a big impact on a card. · How would you describe your style? Definitely can’t narrow down my style. Depending on my mood I can do CAS, vintage, arty and inky you name it. I don’t like too much frou-frou though so I keep embellishments to a minimum. · What about your style would you change (or not) & why? I’m always changing my style; trying new things. I try not to ever get stuck in a rut. 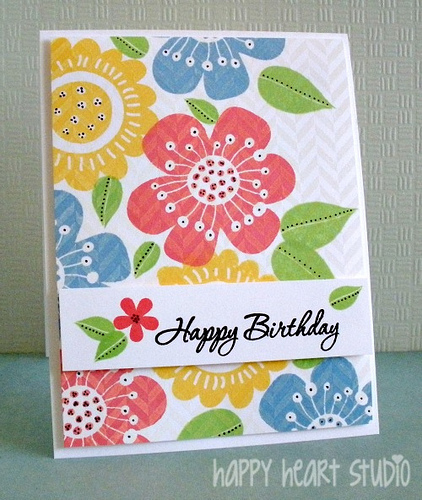 I do wish I could make cards quicker, it always takes me forever to get one finished. · Have you been published or on a Design team - when & where? I was a Hero Arts Hostess in the summer of 2010. I was on the Lily Pad Cards design team and I’m currently on the Design Team for my LSS, Stamp Fever. 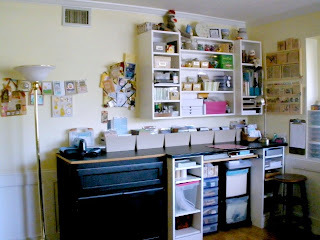 Work space with pull out shelves. Come visit us again Wednesday for a Fun tutorial From Nancy. I know that most likely the guys won't be reading this, but we wanted to wish them a wonderful day all the same. And all you "Kid's" Have a Great day with your Dads! I hope you are all having fun with this challenge! 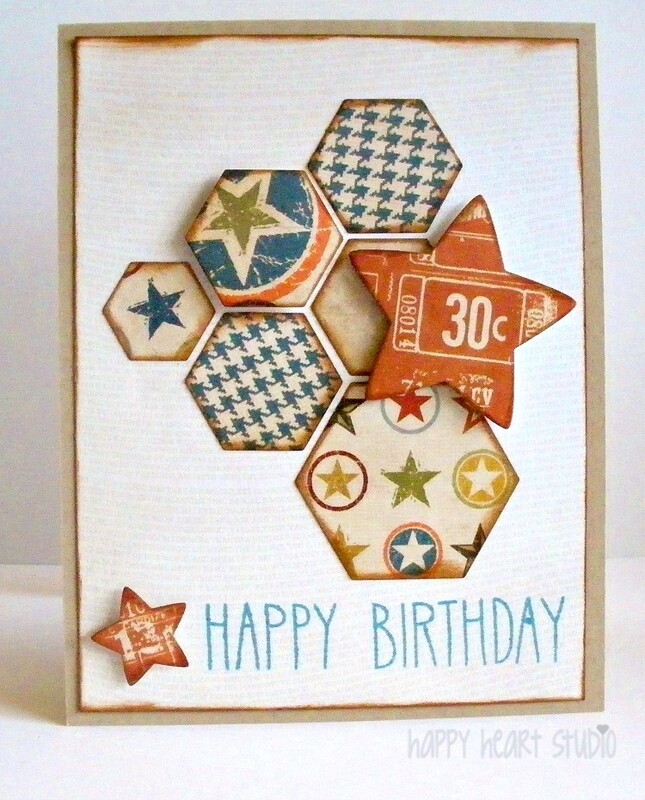 and I came across this Card made by Sharon D.
Or if you search the word "masculine" in either the Hero Arts, Die Cut Diva's or Lawn Fawn flickr groups, I am certain you will find more then enough inspiration to help you get your "guy's" card done. Have a Great weekend with your Dads this Fathers Day Weekend! We all know that most fathers wants a tool or tool set on his special day, but who doesn't like a homemade gift? and here that is what we are about, in most cases it's cheaper too ; ) even better the kids can do it! So I put together this not so short video to show you how to make one. I hope you can find this helpful and most of all have fun trying it out, I had a blast! you could even do this without a die-cut machine, but that to me is what makes it fun. Have a Wonderful Rest of the Week, and stop back by this Friday for more fun! and remember there is still time to enter the challenge! I had to spread the NEWS! Guess who won the entire NEW EDTION stamps from Penny Black? DRUM ROLL! DRUM ROLL! OUR VERY OWN DIVA, DAWN TURLEY! Yes, I was shouting. I'm so exited for her. 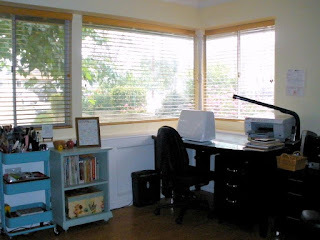 In her words on her Monday blog, "I'm over the moon!!!! Hubby, though, no so! He said I have too many stamps already - spoil sport." Congratulations Dawn! And of course, you do NOT have too many stamps! Send some happy stamps thoughts Dawn's way! Great news! Today I wanted to share with you something I dicovered quite by accident, I'm sure it's already out there and probably has a different name even, I don't know but I found it very helpful. Last week while working on my cards for the favorite die cut week, I was cutting out all my pieces and I was stacking them together when I noticed a design like a sketch! So I unpiled all the pieces and began arranging them and coming up with idea's. At first, when I was cutting I was still trying to figure out what to do, but as soon as I saw this I immediately knew what stamps to use, what colors I wanted, and the the look I wanted. 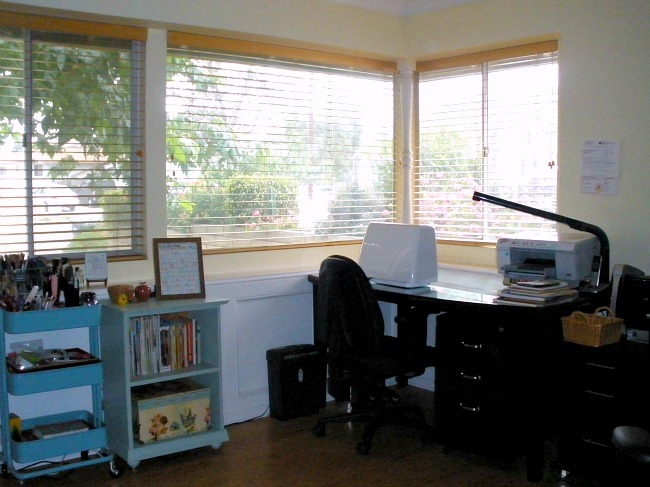 I was just so amazed at how quickly I was able to work after seeing the design and how much it helped me. I f you sitting at your desk to make a card and you are just stumped, I would recommend trying this out, and it really helps to do it all in white, just use some scraps or unused die cuts, another thing that was helpful was to lay the stamps on the sketch before inking just to see where I'd like it. What I need at my new office is FLOWERS!... but not R E A L Flowers. The new building I'll be moving into does not allow live plants and I'm not sure why. From what I've read on Gold level LEED buildings, that doesn't seem to be the case. Oh well, . Suffice it to say, the tan tones of my cubicle walls will NEED something. I may have solved the problem after seeing this tutorial at Michella Marie. She uses coffee filters and these are gorgeous peonies. This is probably the only time I've ever really wanted to drink coffee so I could use the coffee filters. Other than the (for me) awful taste of coffee, I may invest in some coffee filters if I can't find something else to fit the bill to make these beautiful flowers. Thought I'd share this beauty. Have you been enjoying the different ways to use the versatile nesty? I know I have been enjoying sharing it. I'm having such a hard time with this masculine theme! I so badly want to add flowers or cute little girls to color in! but I suppose they must wait. 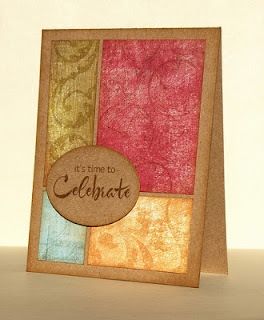 On this card I used the negative and the inner oval to create lots of layers without much work. I used a 4 x 5 1/4 panel to cut out all my shapes for all the cards I shared this week, being careful to line up the oval evenly so I could use the panel later, like I showed on the first day. And as you can see I cut out both ovals together to create all the frames and ovals I intended to use throughout the week. To line them all up, I simply laid them face down on my paper and used some tape to keep it in place so it didn't slide on the machine. then I adhered a small scrap of brown card stock just big enough to fill in the hole on the back side of the panel, and adhered to my 4 1/4 x 5 1/2 base. Next I stamped the large sentiment on the small oval and popped it out with pop dots, to make it a little more dimensional. And there you have it! Have a wonderful weekend, and come back next Monday for a week of idea's and tips! we are now on day 2 of using my favorite die (of the month), and for this card I wanted to share with you something you could put together in a matter of minutes, this type of card is great to do at the very last minute if you have too and can still look decent. 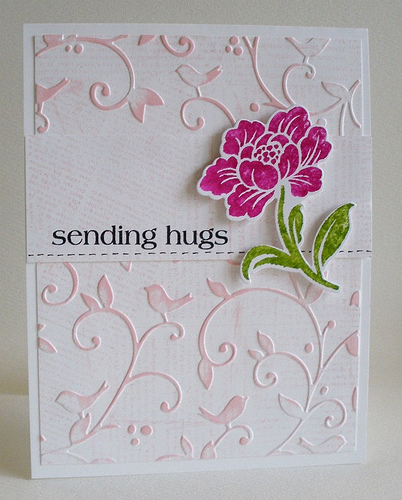 The steps are few and simple: You will need a piece of cardstock cut at 5 1/2 x 4 1/4 and fold it in half for your card base, a large nestie diecut, a background stamp image, a sentiment, and a focal image, wallah! your card is finished. Stop Back Friday to see my final card for this week using the oval nesties! One thing I love about being a part of the DCD is the fact that we all have our own way each month to share with you ideas and inspiration, and being all over from the world, we all have our own little schedule we follow. It makes each month exciting and you never know what to expect from us as we all go about it a little differently. And if you remember my last month of hosting, I did my Favorite die of the month, I had so much fun with that that I think it will become forever a part of my hosting and I will bring you a new die to showcase each and every time. So this week I hope you will join me and see some of the many things you can do and be inspired! Using just these few elements for all my cards that I will share with you throughout this week. 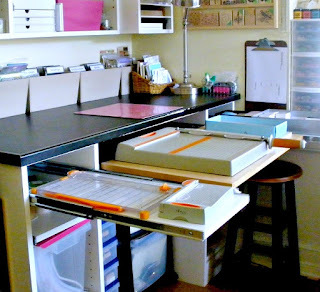 For the First Step you will need 2 Nesties ( as we call them) nested inside each other and placed on the cardstock using just a bit of tape to hold it in place, such as washi tape, and run it through your machine to create a frame and set it aside. Next you will need your card base, Grab and 81/2 x 11 sheet of cardstock and cut it in half, for a top fold cut it at 4 1/4 longways, or for a normal card cut at 5 1/2 widthwise. 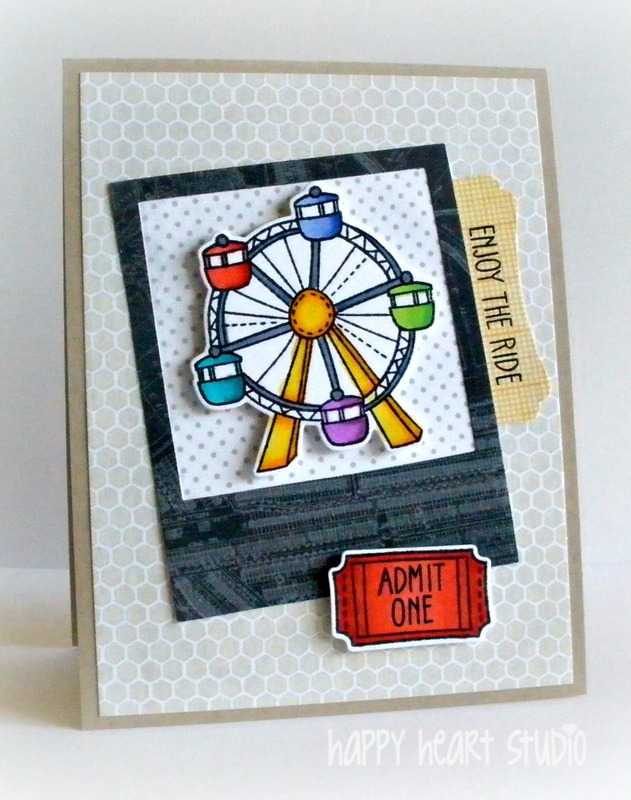 Now you will need to place your die cut frame without adhering it on the card till you find your desired position, using it to tell you where to stamp, once your image is stamped in place you will now need to make a mask. 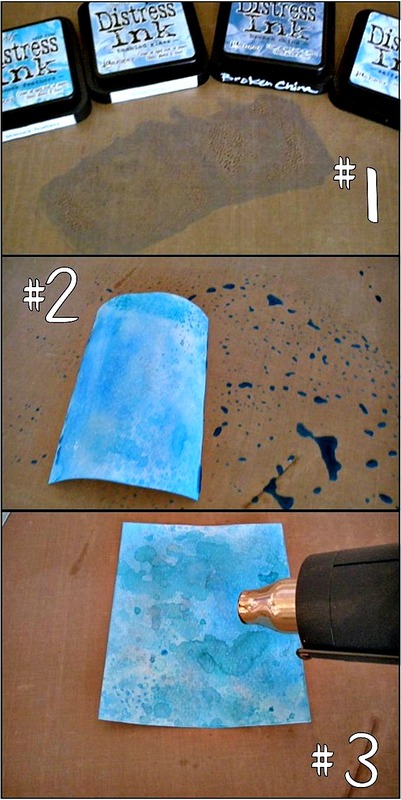 To mask means to cover an area on which you don't want a stamp or ink to apear. Using only the larger of the 2 nesties you used make your frame, run it through your machine and place it over your stamped image to cover it, using washi tape underneath or removable adhesive to keep it in place. Now you can stamp a backround image over the mask, once you have stamped the image, you can remove your mask, and you will see that the space you covered is clean. Now back to the frame.... I chose to do it on white cardstock so I could color it myself, rubbing blue (salty ocean) distress ink on it and stamping over it in the same color, after that is done just adhere it on your card and it is finished. I added the banner on top once the card was put together, just to add more to the card to dress it up just a little, but you could always stamp the sentiment within the frame if you had room or if that is all you used. 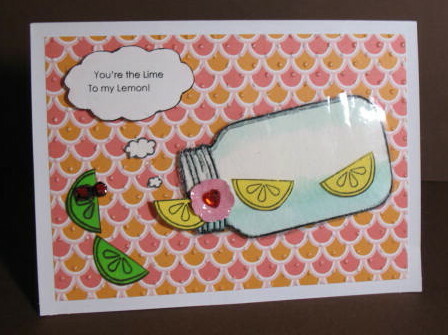 And there you have a quick simple easy card, to send a friend or for your little guy to send his friend. Announcing the winner of May's DCD challenge! 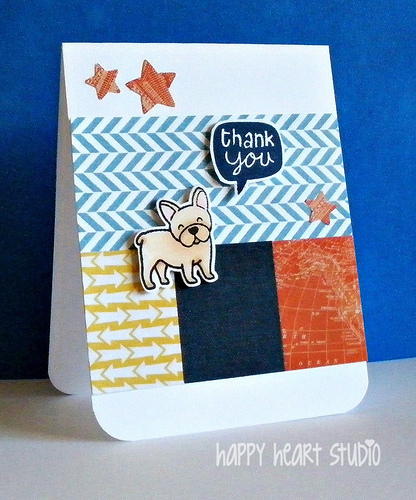 Announcing the winner of May's DCD challenge! The winner is # 18, Dorothy R.
Congratulations to you. Since your photo was stored on Flickr, please flickr mail me your email and we'll get you your prizes. 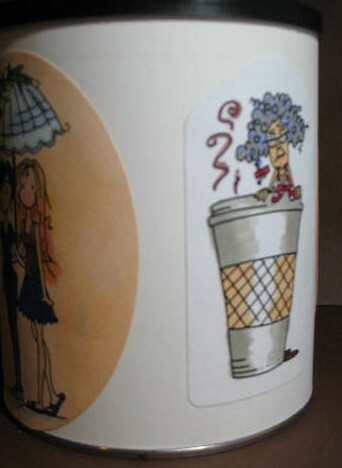 To see Dorothy R's ATC, follow the thread, http://www.flickr.com/photos/craftydr/8882600607. I am known as Clarian's Hawk * Arlene on flickr. I will have to wait until I wake up tomorrow to announce the winner on the flickr group. I don't know of any way to time a response. I took the can - yes I knew I could use it for more than one thing! I put the strips of paper in and my son pulled out the winner! Lucky number 18. I hope you enjoy picking your favorites out. I always enjoy playing with something new. 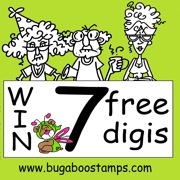 And thanks again to Bugaboo Digital Stamps. Ok... there is something wrong with that title, please let me explain: For lack of a more challenging challenge I have come up with the idea to have you make masculine cards! 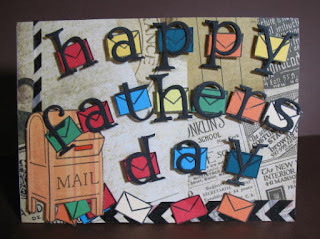 With fathers day just days away this is the perfect oppertunity to get those done, but I don't want to limit you to Fathers day only cards, so anything for guys or boys is eligible, as long as you use a die cut or embossing folder for your projects. I have always loved crafting and made cards from a very young age. 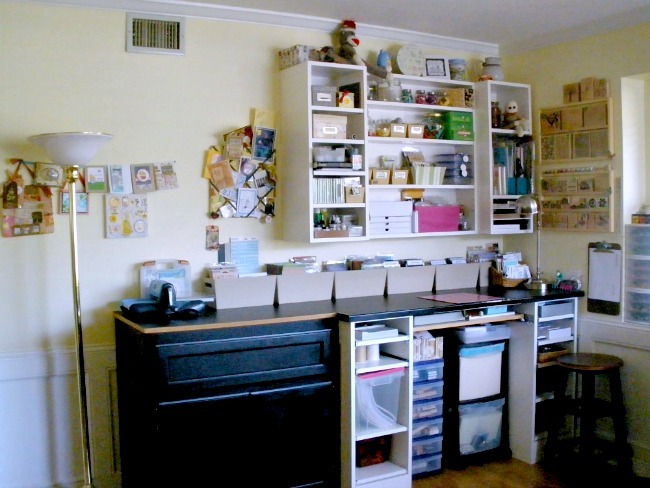 I decided that I wanted to have a job that I loved, so I came up with the idea to start a craft supply company. I asked my husband, Mike, and my good friend, Erica, to join me on the adventure, and Lawn Fawn was born! We have been in business a little over three years. We started in March of 2010! Can anyone shop with you? in otherwords what happens for overseas visitors? Yes! We offer international shipping and love sending products all over the world! What is one of your favorite products you carry and why? This is such a hard question! 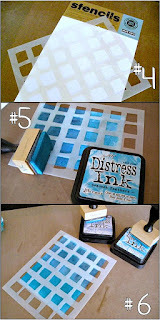 I am a stamper at heart, so our stamps are my favorites, if I have to choose. Critters in the 'Burbs was our first set, and it has a special place in my heart. Do you craft and how often do you get a chance to do so? I love crafting but often don't have as much time as I wish I did for it. I do create at least a few hours a week. It makes me happy! Do you have a blog or any social networks, where you share your products? Thanks Kelly! it was great getting to know more about you! At the End of the Month a winner will be randomly chosen and will recieve a die and stamp set of her choice! And to make this challenge a little more fun anyone who uses a lawn fawn stamp gets an extra chance to win and if you use a Lawn Fawn Die 2 chances! And now for some inspiration from our DTs, to help you get started, I give you Arlene, Paula, Dawn, and Myself. Paula L. used the Cute Mail set I Love the clever message! 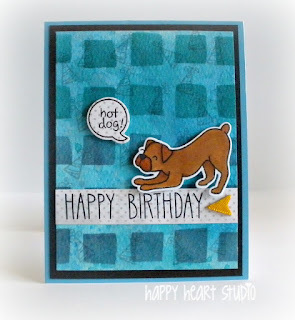 And this Fun Card is From Dawn, she used the "Say Cheese" set from Lawn Fawn to pair with this funny not so photogenic guy. Thanks for Stopping by! Come back Tomorrow to see who won Arlene's Challenge anything but a card!